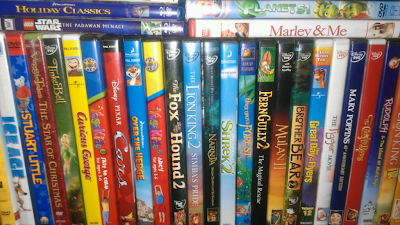 Being Frugal and Making It Work: Get CASH for Your Unwanted DVDs, CDs, Games & Blu-Rays! Brought to you by your friends at musicMagpie. All thoughts and opinions are 100% mine. Thank you for this post I will definitely check them out.